Sign up today to volunteer during this impactful and heart-warming event. 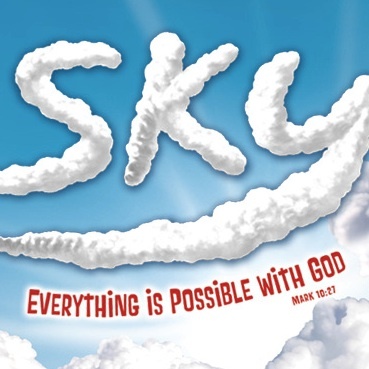 You won’t regret your time spent at SKY Kids Club, where kids discover that by trusting God, everything is possible! There are a variety of ways to be involved, and we’d love for this to be a church-wide event, so sign up today! Help out with snacks, games, “Bible Adventures”, crafts, photography, as a Crew Leader or Assistant Crew Leader, or just sign up for wherever the greatest need is. Click here to be directed to our volunteer sign-up page or put your name down at the SKY table in the Westheights foyer on Sunday morning. Email Todd Lester if you have any questions. Kids Club is a FREE gift to our community taking place August 20-24 from 6:00-8:15pm each night at Westheights. We need as many volunteers as possible to make this fantastic event run, so please don’t hesitate to sign up! 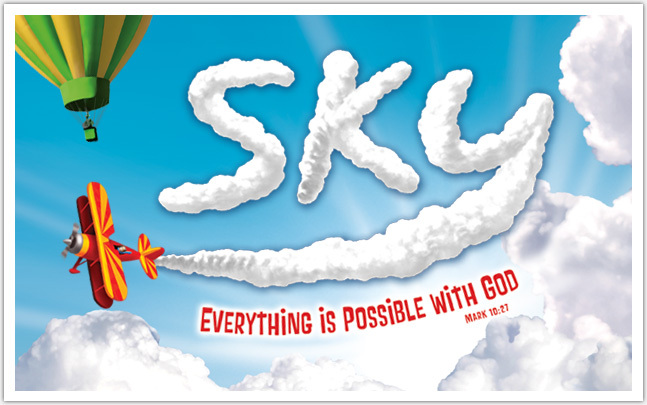 For more information about SKY Kids Club (or to register your children to attend) click here.